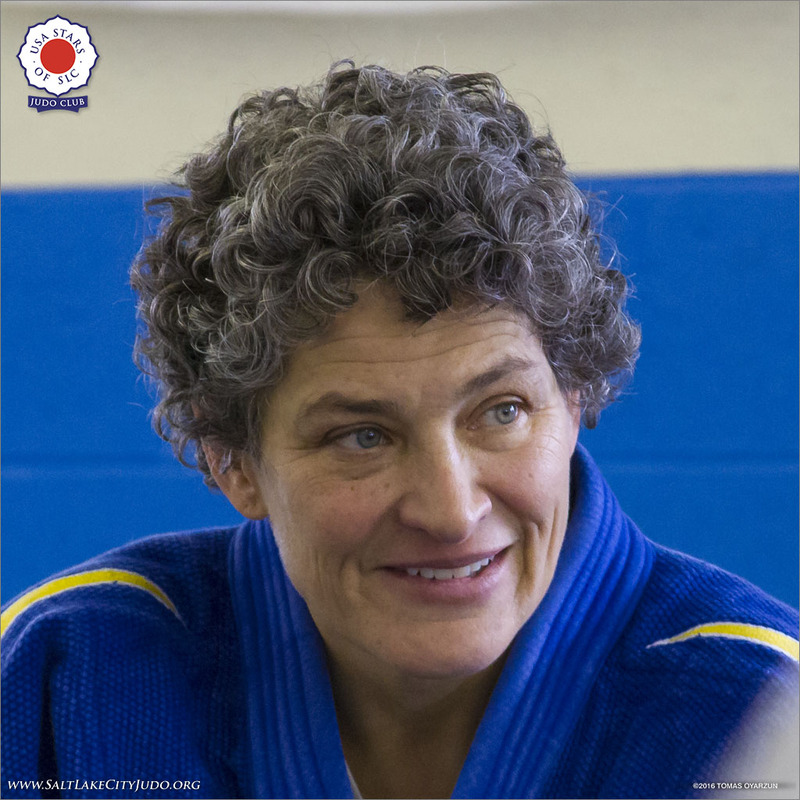 Great success last Saturday, November 16th, 2016 Grace Jividen, 7th degree Black belt visited us for a day of judo! More picts on our Facebook page! This entry was posted in Uncategorized on January 18, 2016 by taoz50.